Luca Walter has done it! 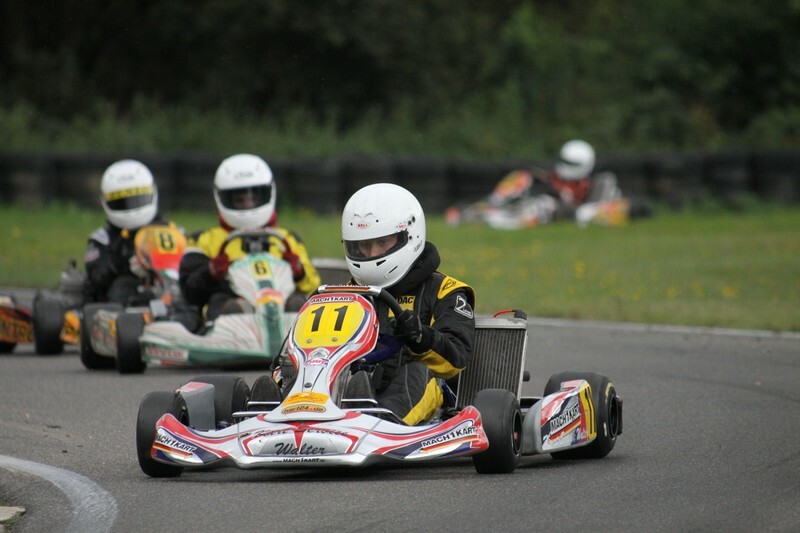 At the ADAC Kart Masters finale in Kerpen he won the championship title in the IAME X30 junior class after driving spectacular races. The other Mach1 drivers were also able to satisfy and fought for victories. In the meantime, KF3 fosterling Mario Abbate experienced a weekend to forget. After a malfunction during the Heats, he did not qualify for the finals and had to prematurely travel home Saturday evening. 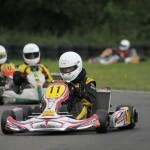 Sabrina Klein celebrated her premiere at the IAME X30 at the ADAC Kart Masters. After a satisfying 11th place during qualifying, she finished her first race on 11th position as well. However, she had some tough luck during the second run. She got thwarted during the race’s initial phase and could not get past 15th place. As she later found out, her engine had a bearing damage that caused the loss of power during the race. The only German chassis manufacturer’s next performance will take place in two weeks at the renowned Graf Berghe von Trips Memorial, also on the Erftlandring in Kerpen.